Last month, McDonald's was named as the Cannes Lions International Festival of Creativity's creative marketer of the year. The prestigious award, which will be presented to the fast-food company next month, celebrates "creative excellence in brand communications". In terms of its ads, which in the UK are created by Leo Burnett, there is no doubting the quality of its output and the valuable contribution this made to its well-documented "McMakeover". What about its social presence? 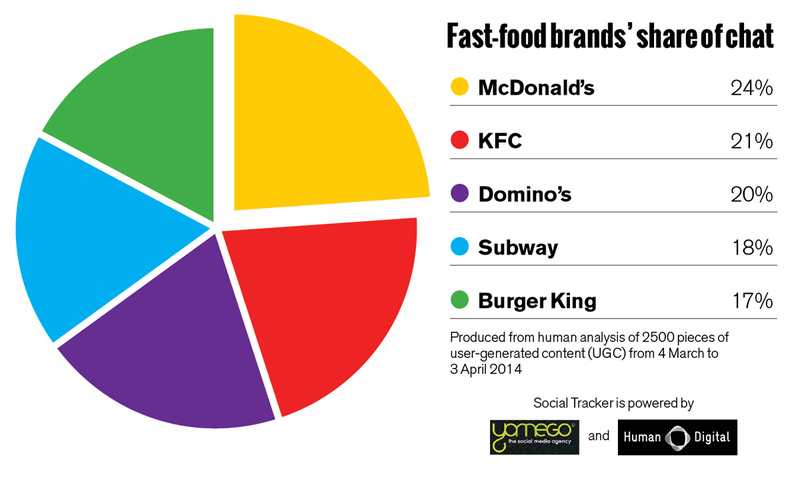 While it is quick to respond to questions and has a good tone of voice, McDonald’s UK social channels play safe by mainly promoting its products. 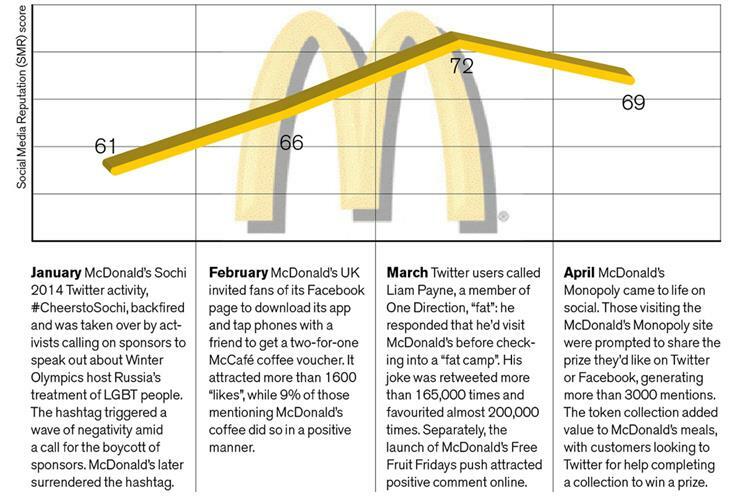 Perhaps its experience of having Twitter activity hijacked by detractors has made McDonald’s wary of sticking its head above the parapet. Nonetheless, while it may be a hate figure to some, it can still rely on celebrity fans throwing the odd positive mention to their millions of followers.